When it comes to communicating any information, there is a kind of frenzy among the media and people to do it first. This was seen in announcing about CM’s health a little while ago by a private TV channel. Thankfully, the news turned out fake and Apollo Hospitals issued a statement to refute it. We compile tweets of some of the celebs’ reaction on this. Frends, V r Hoping Praying Our Most Precious C M Recovers, But less Statements 2 d contrary being circulated by Deranged Minds R dey Human? Left office at Vadapalani & reached home. All shops & establishments closed on the way. Panic among people. மீடியாக்கள் முறையான தகவல்களை மக்களுக்கு அளிக்க தாழ்மையுடன் கேட்டுக்கொள்கிறேன். Stop working for TRP. For God sake all you Tamil news channels be responsible. This is not the time to play ur Cheap TRP games. Waiting for Metro to leave. The silence is deafening. People inside the train are scared to death. I wish it hadn't come to this. I dont watch the news coz I dont have a TV. I guess I should unfollow most news handles on Twitter. How come the responsible media is so irresponsible (few). Plz don't work for TRP. Be humane. Oh there is still hope.... -#jayalalithaa amma still alive... Let's avoid confusion n pray hard for her...... Miracle is to happen..
No official news yet from Apollo..everyone please get home and stay safe. 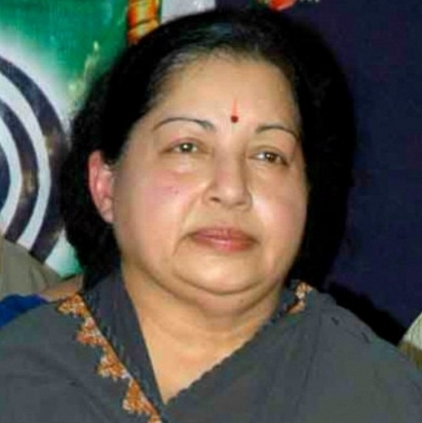 People looking for online information on Jayalalitha will find this news story useful.